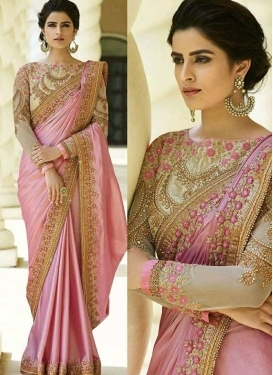 Coral and Pink Trendy Classic Saree.. 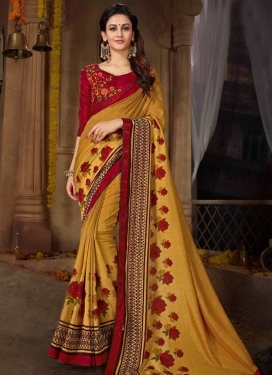 Satin Georgette Contemporary Style .. 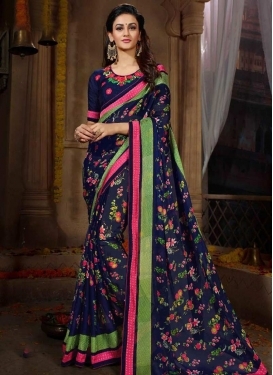 Satin Georgette Navy Blue and Olive..
Violet and Wine Satin Georgette Tra..
Grey and Navy Blue Embroidered Work.. 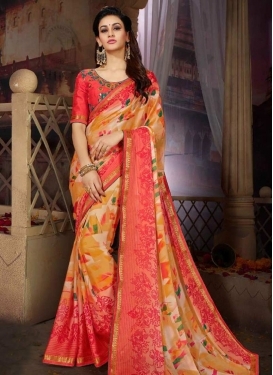 Satin Georgette Embroidered Work Co..
Orange and Turquoise Satin Georgett..
Gold and Red Satin Georgette Contem.. 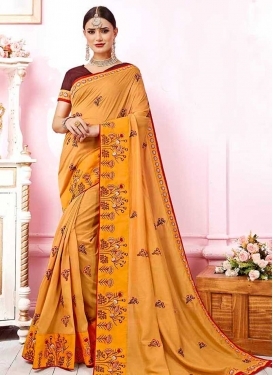 Satin Georgette Green and Olive Tre..
Orange and Peach Satin Georgette Tr..
Grey and Red Satin Georgette Tradit..
Embroidered Work Satin Georgette De.. 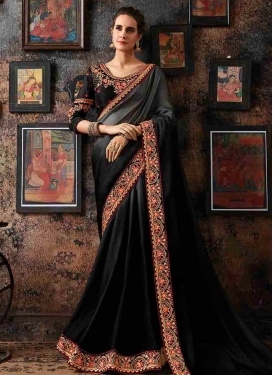 Satin Georgette Classic Saree For C..
Blue and Teal Satin Georgette Tradi..
Digital Print Work Satin Georgette ..